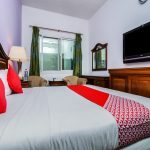 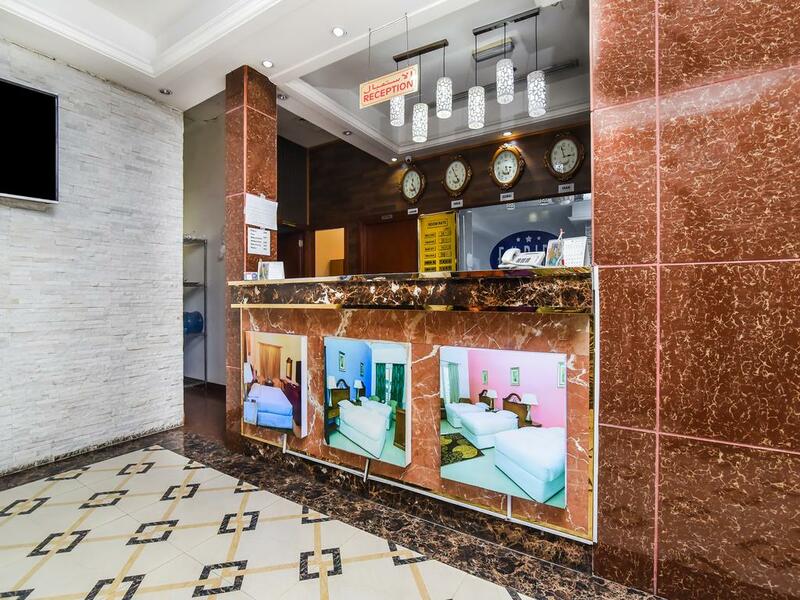 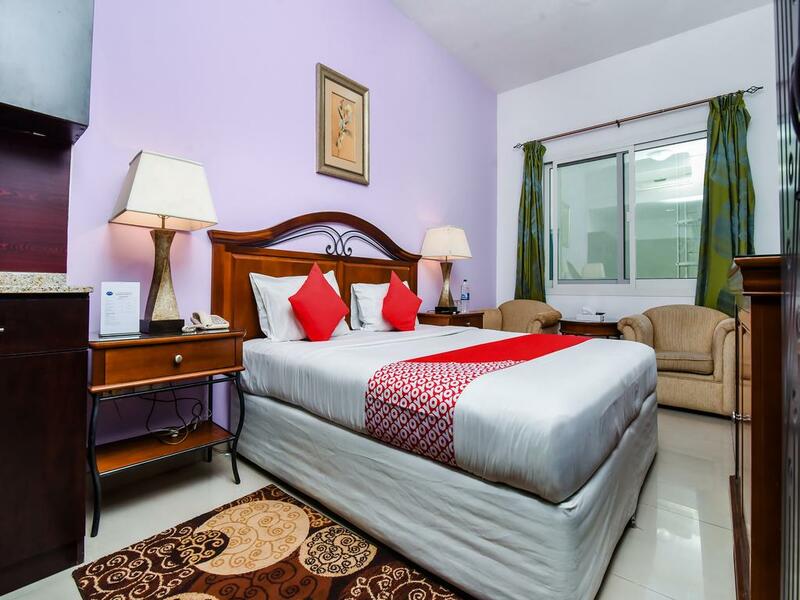 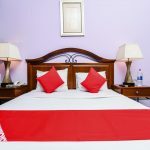 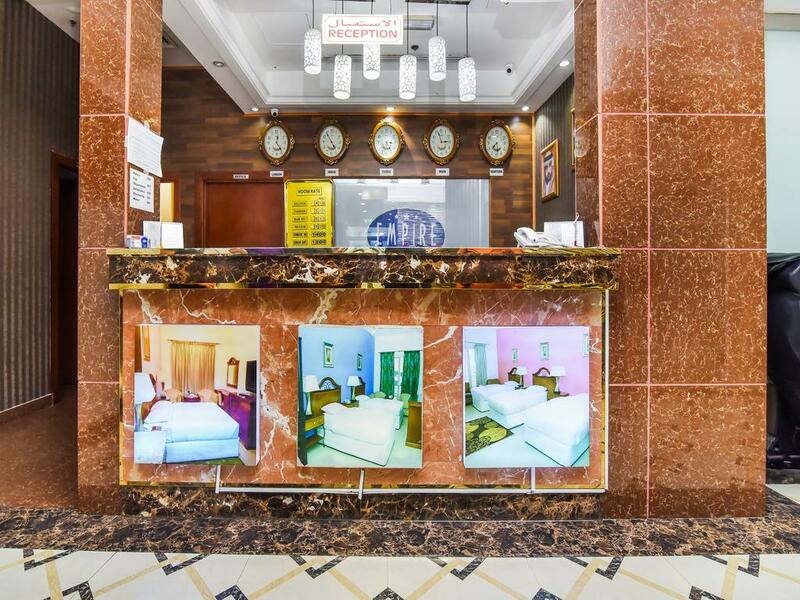 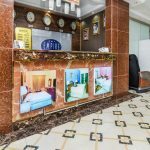 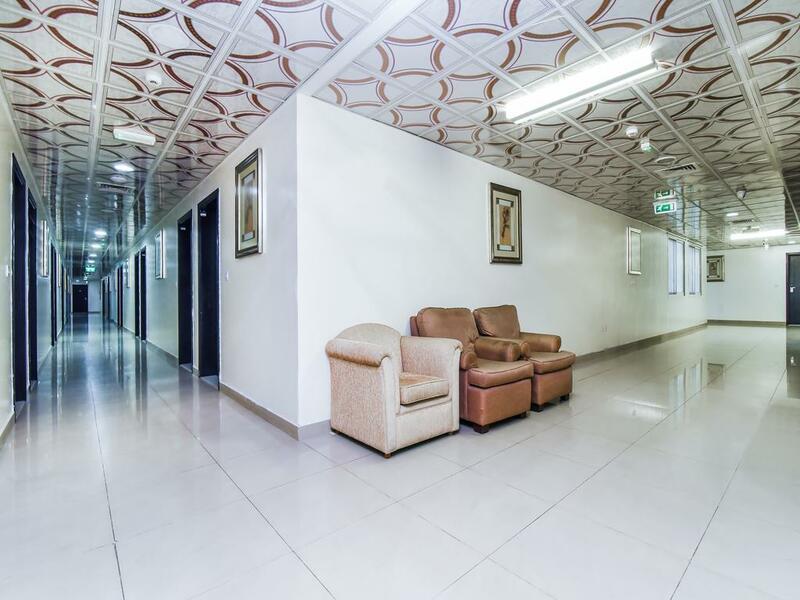 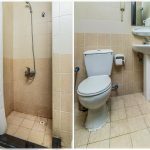 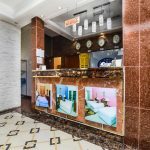 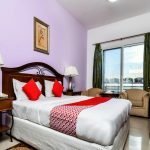 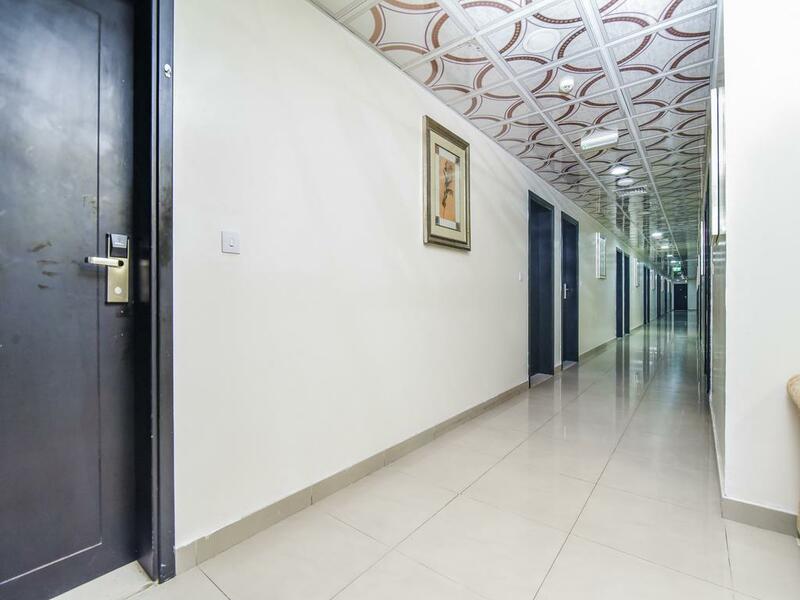 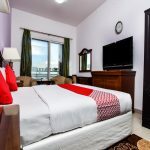 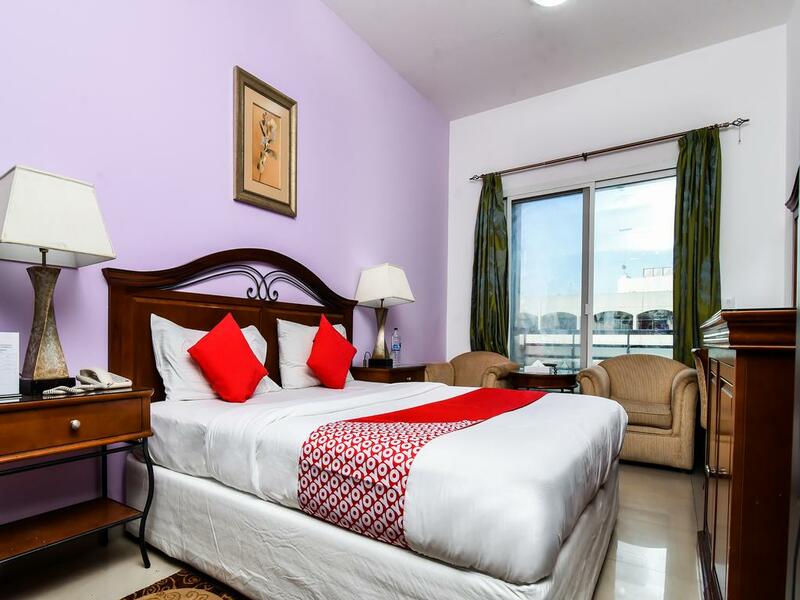 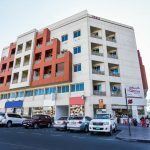 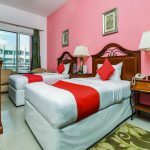 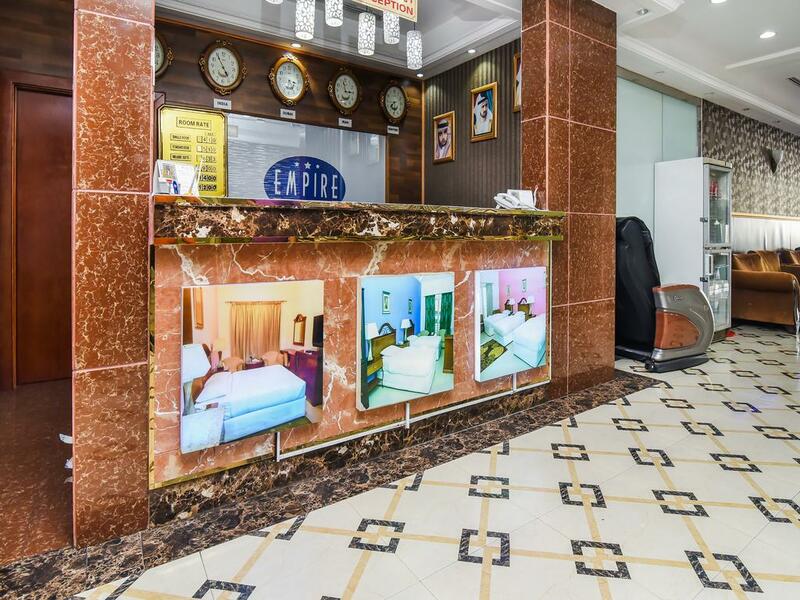 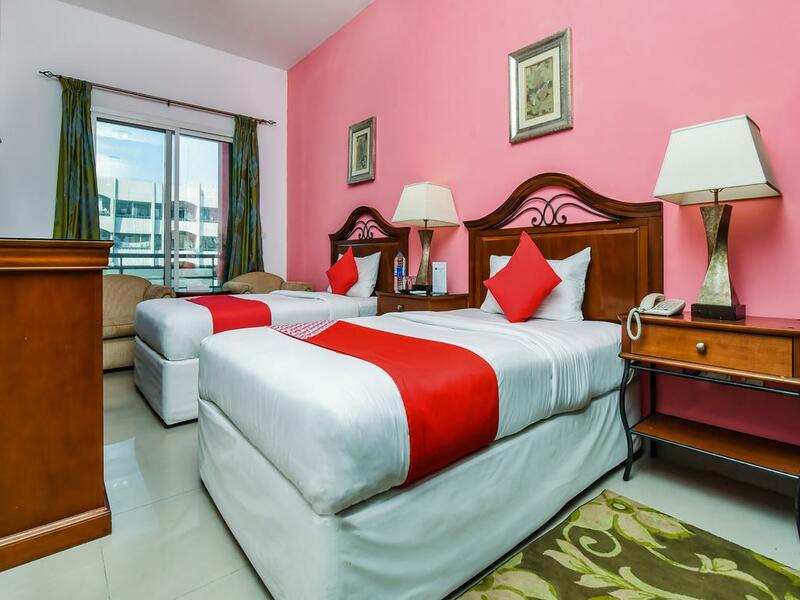 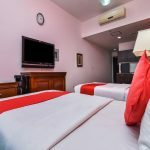 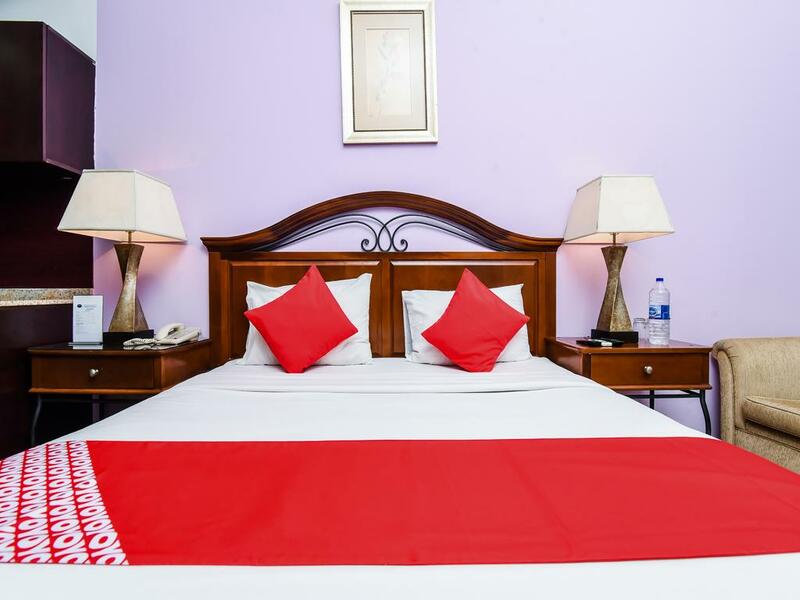 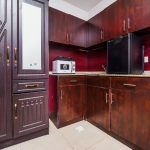 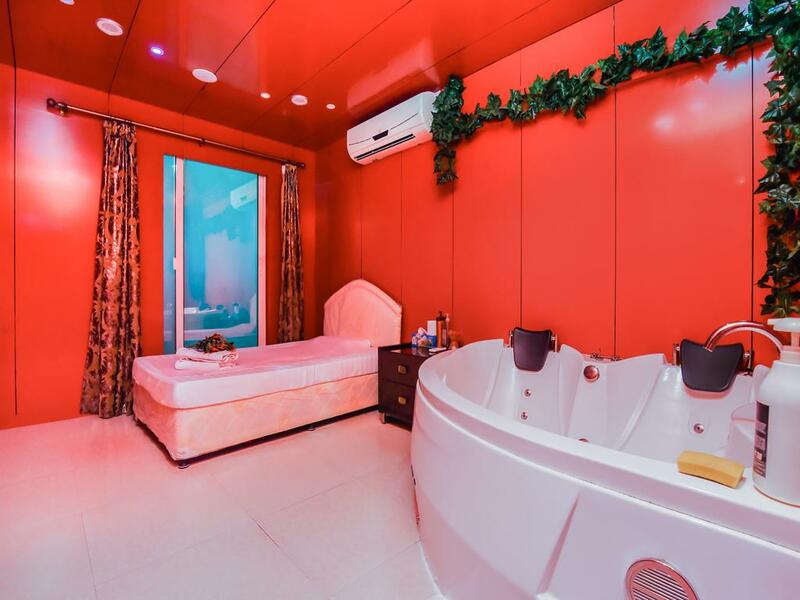 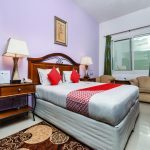 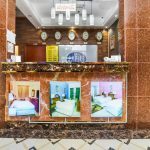 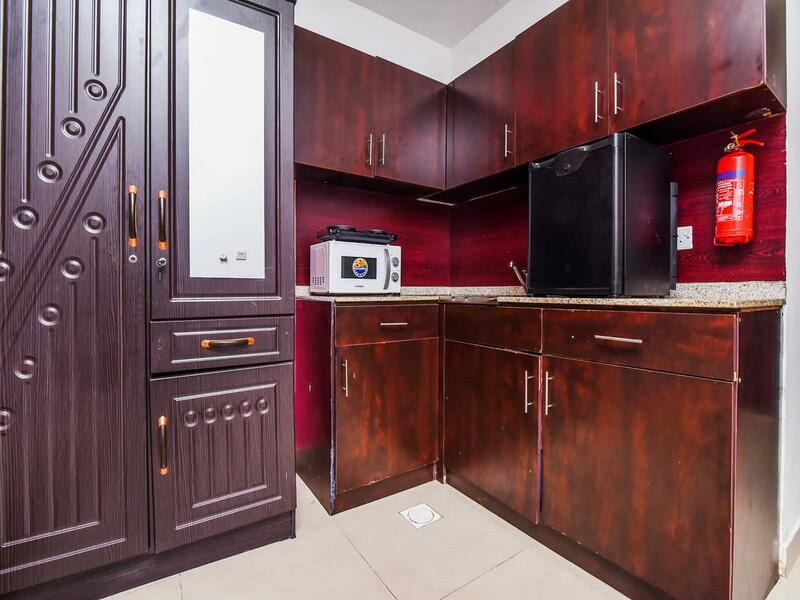 Set in Dubai, 2.4 km from Twin Towers Shopping Centre, OYO 138 Empire Hotel Apartments features rooms with air conditioning. 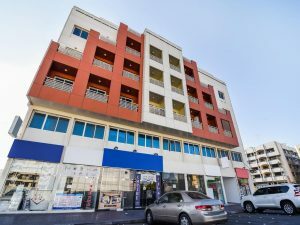 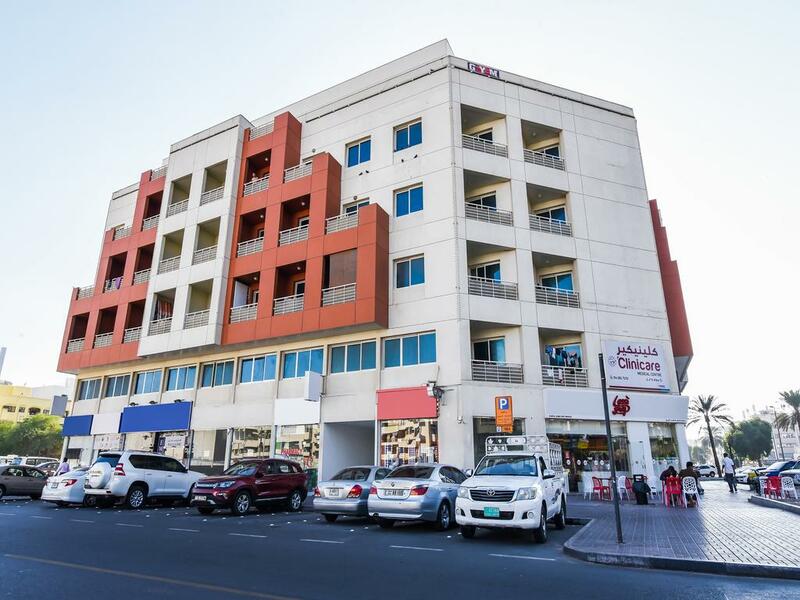 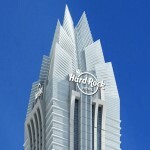 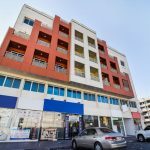 Around 2.5 km from Al Ghurair Centre, the property is also 6 km away from The Floating Bridge and offers free WiFi. 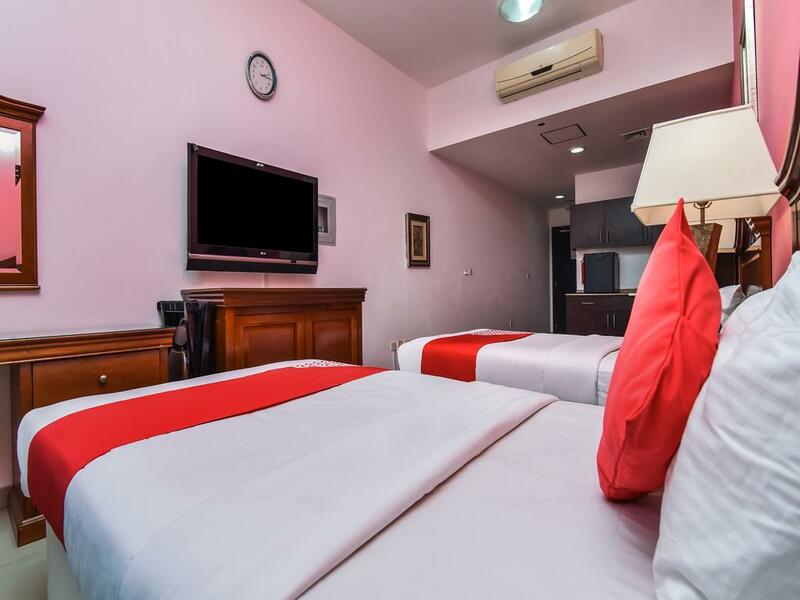 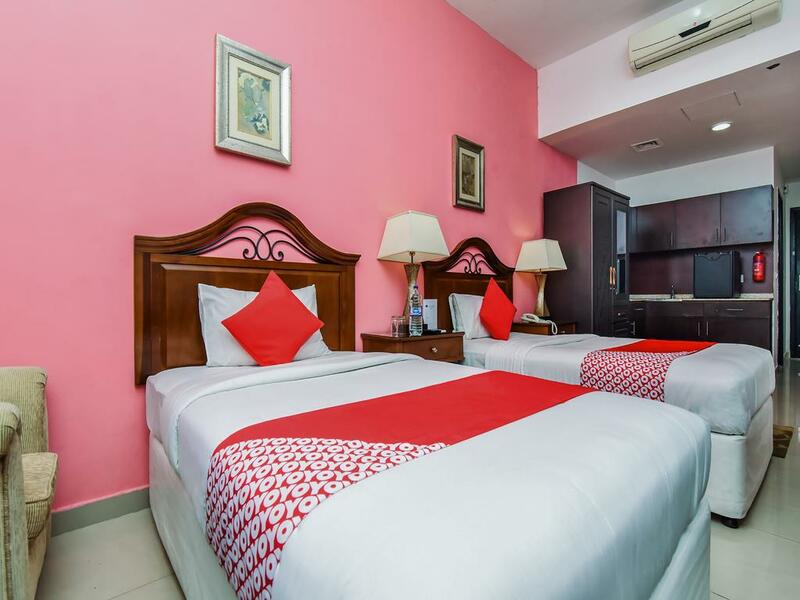 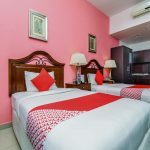 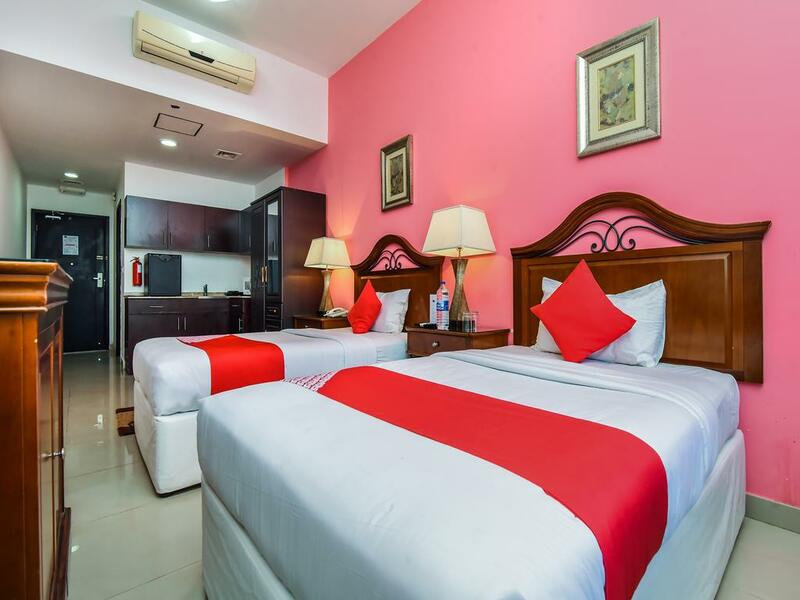 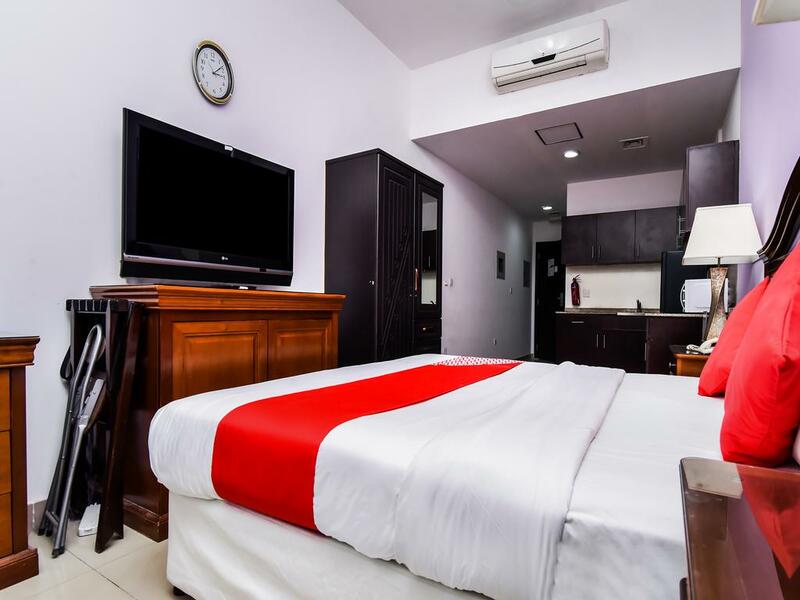 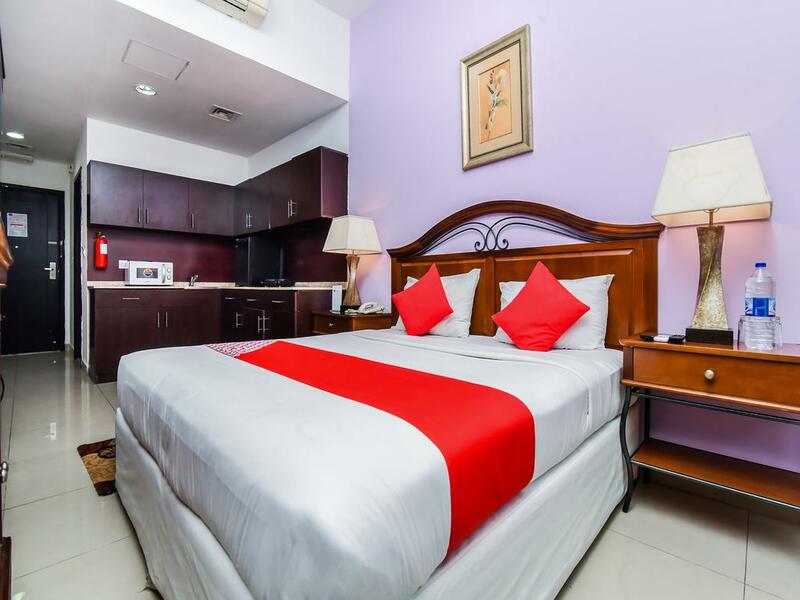 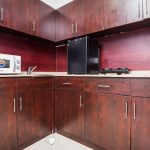 The accommodation provides room service, a tour desk and luggage storage for guests. 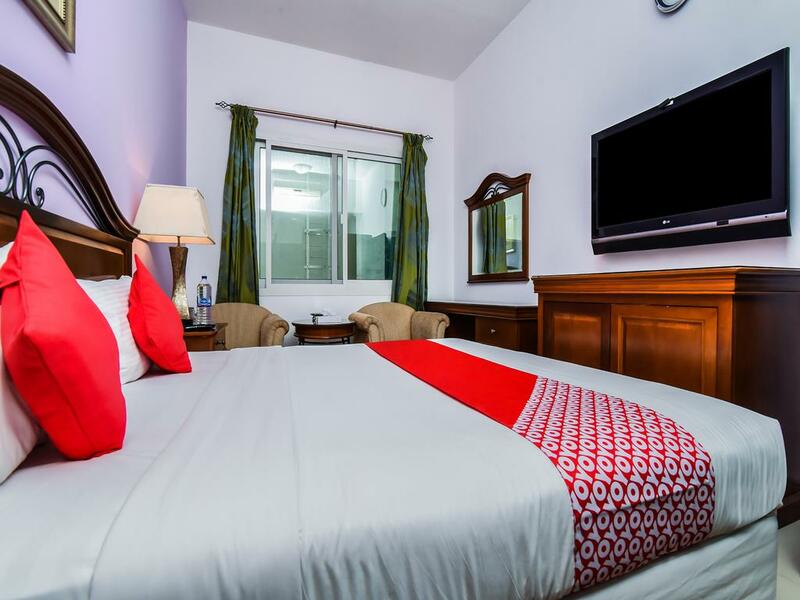 At the hotel, the rooms come with a wardrobe and a flat-screen TV. 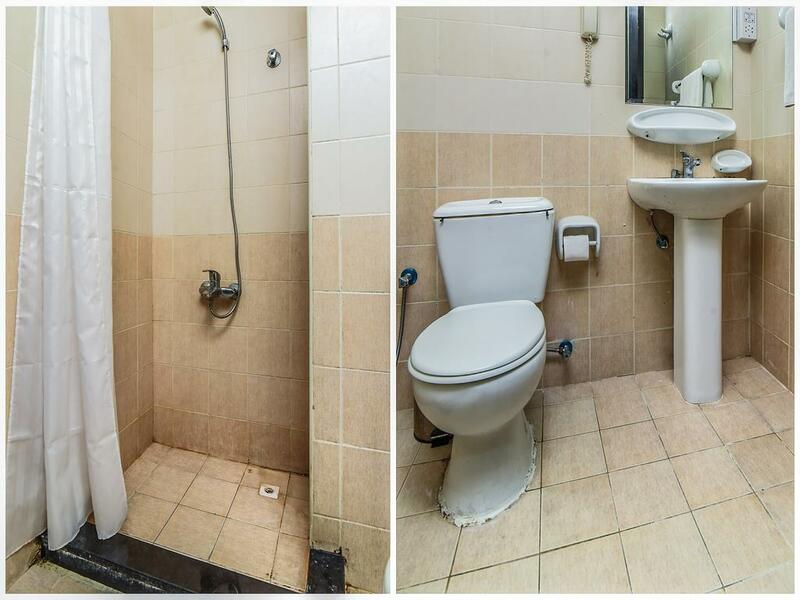 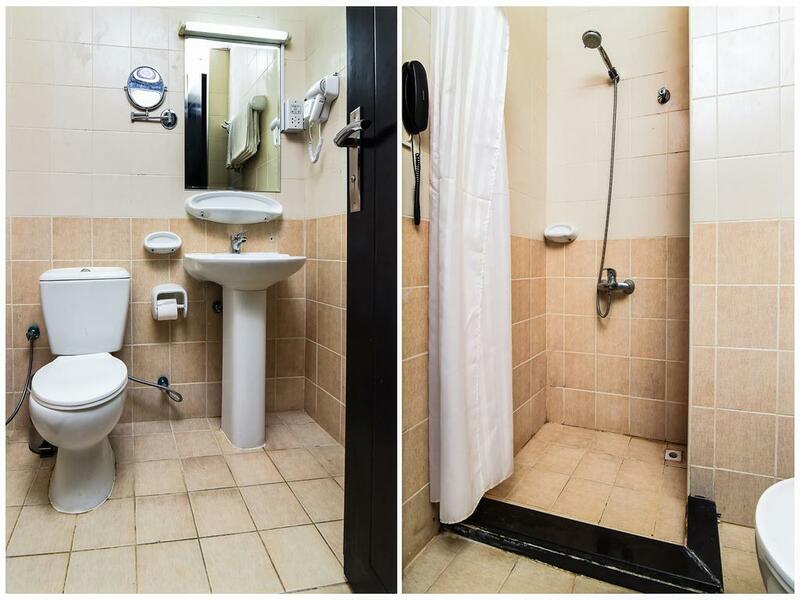 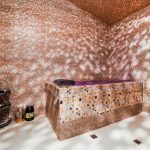 Each room is fitted with a private bathroom with a shower. 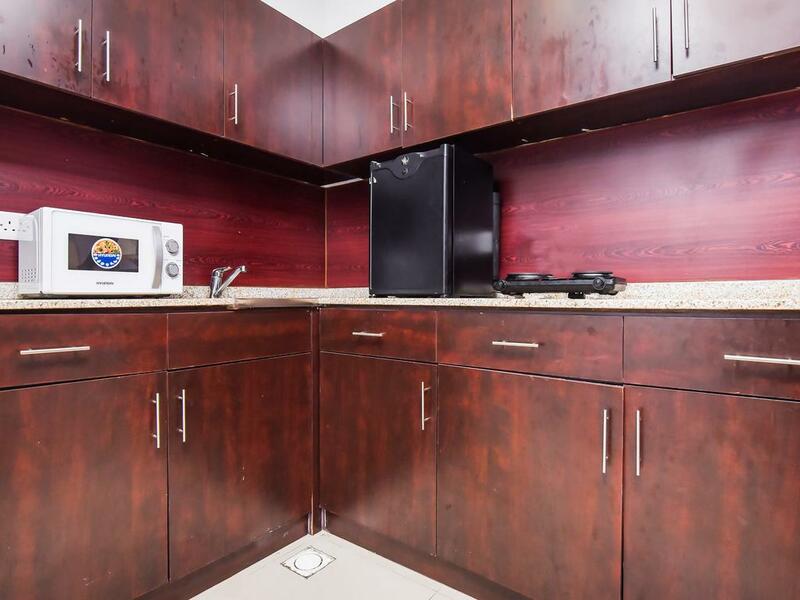 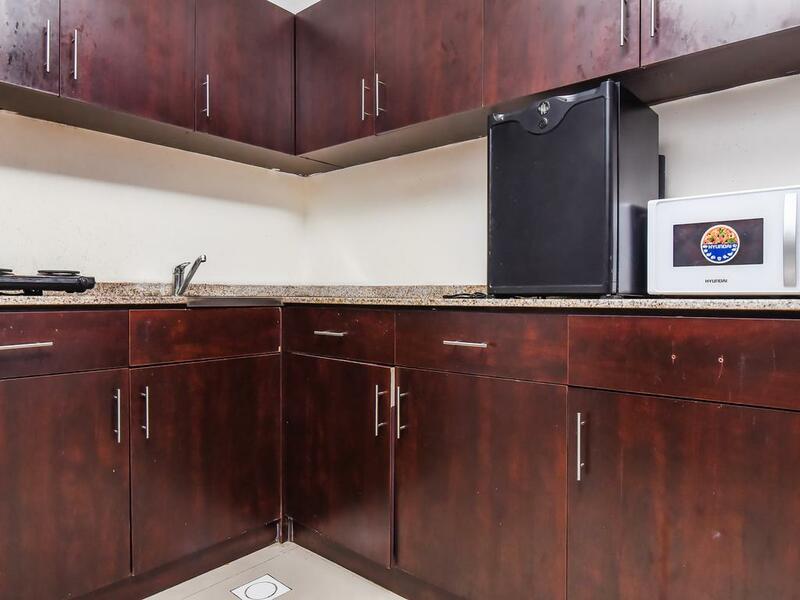 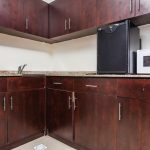 All rooms will provide guests with a microwave. 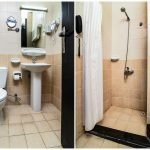 Grand Mosque is 7 km from OYO 138 Empire Hotel Apartments. 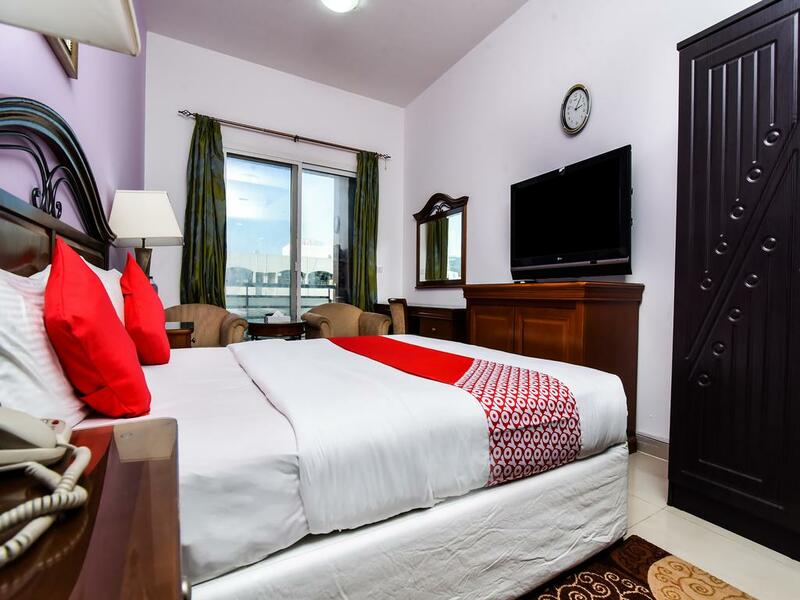 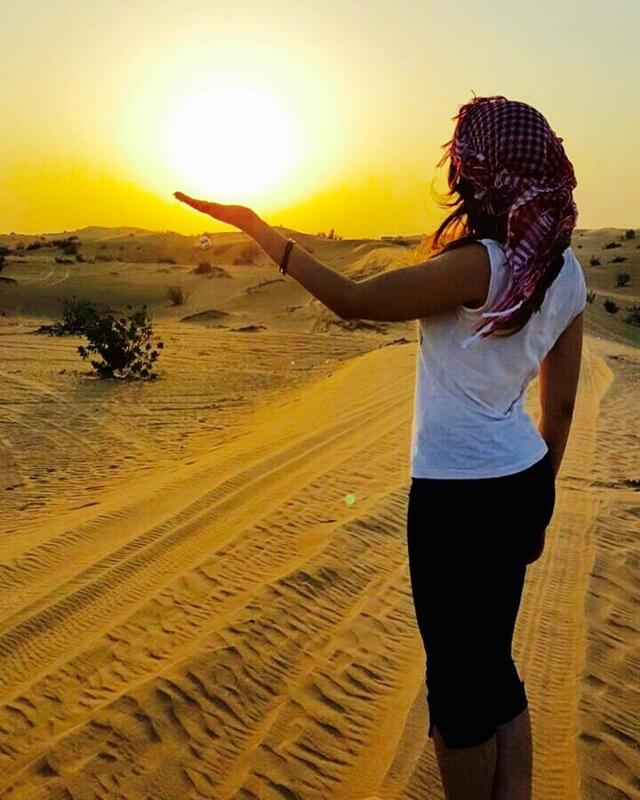 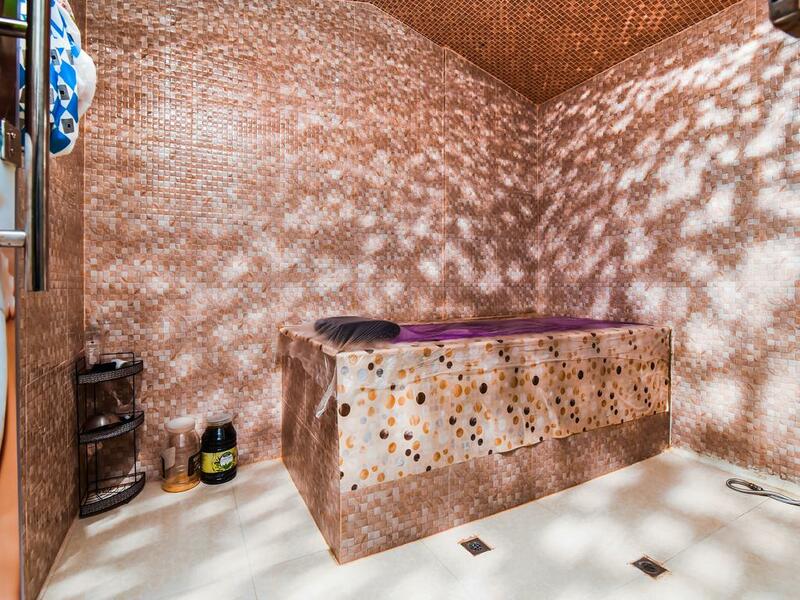 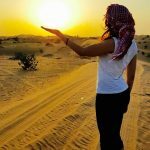 The nearest airport is Dubai International Airport, 7 km from the accommodation.